Starting March 12th, as a sponsored promotion for the Ready Player One movie, Roblox, a Minecraft-esque MMO that also allows players to create their own games, held their own easter egg hunt of sorts. After a grueling set of challenges a player called R0cu was declared the winner of the event on April 3rd. However, other players are saying that they made it to the end of the easter egg hunt first. The event was structured like the movie and book. Players would have to decipher a clue and then complete a series of challenges to gain a key unlocking the next clue, with a total of three keys and three clues. The final challenge began on April 3rd, consisting of a long obstacle course embedded in another event—the Great Egg Hunt, an event held every Easter and designed by community developers Fifteam. Players had to complete a randomized quiz based on their knowledge of both Roblox and Ready Player One. If you answered ten questions correctly, you were supposed to be transported to one last area to grab a golden egg and win a one-of-a-kind virtual hat that would only be gifted to the first person to complete the event. Upon acing the quiz, nothing happened. Roblox Corporation, the development studio behind Roblox, have since responded to a highly upvoted Reddit thread about the situation acknowledging the bug for the first time, saying, “While this delayed many of you from completing this part of the mission, this quiz was not the last step to win and all players were held back during this issue.” They also said that because the bug was affecting all players, they considered pushing the patch through an “opening the gates,” for all players. Basically, from the Roblox Corporation’s perspective, patching the bug signalled the actual start of the final challenge, because now players could win it. When the bug fix was pushed through two hours after the final challenge started, players had not been notified of the bug existing. With the quiz now working properly, players could make their way to the golden egg, though players who had experienced the bug had already been forced to start the challenge from the beginning. 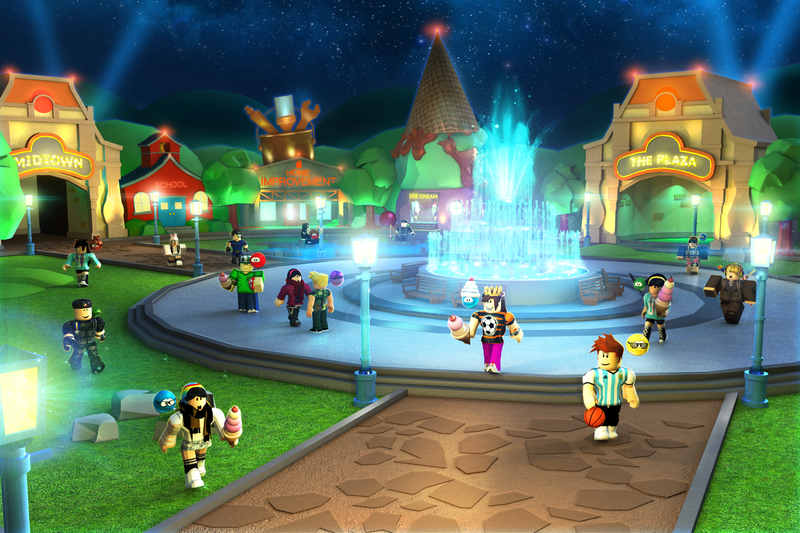 Roblox players took issue with the Roblox Corporation’s response, saying that although there was one more step—grabbing the golden egg—it was little more than a victory lap compared to the other, more difficult challenges. While it is technically correct that grabbing the egg was the final part of the challenge, the players affected by the bug feel that the quiz was the culmination of the event as a whole.